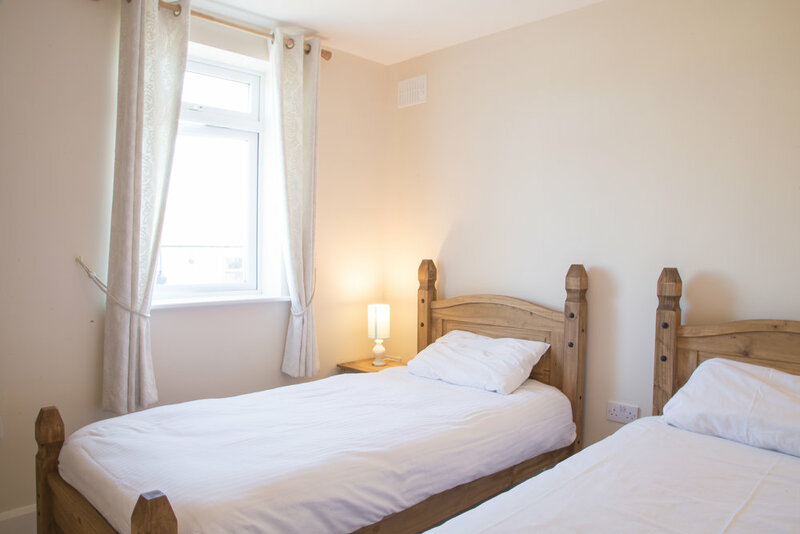 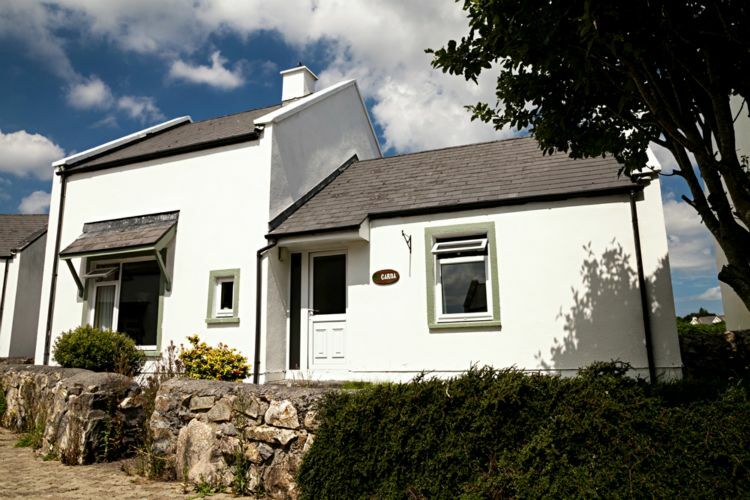 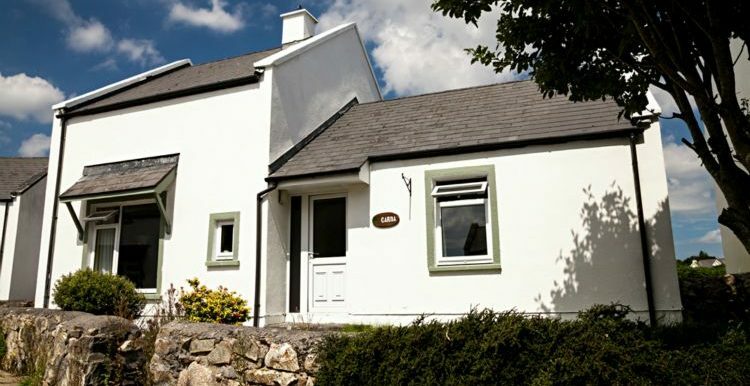 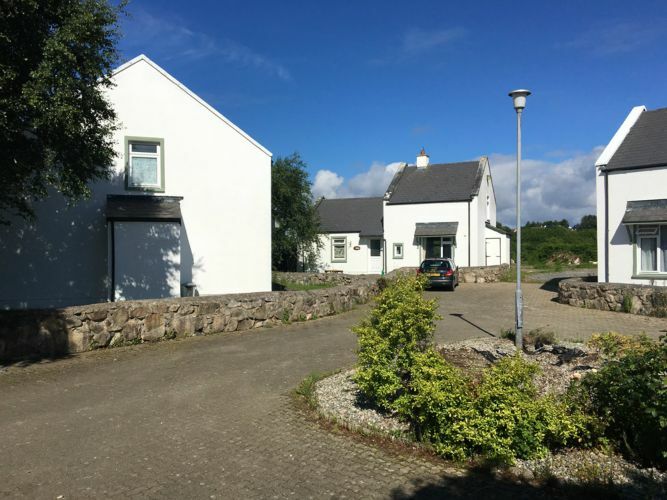 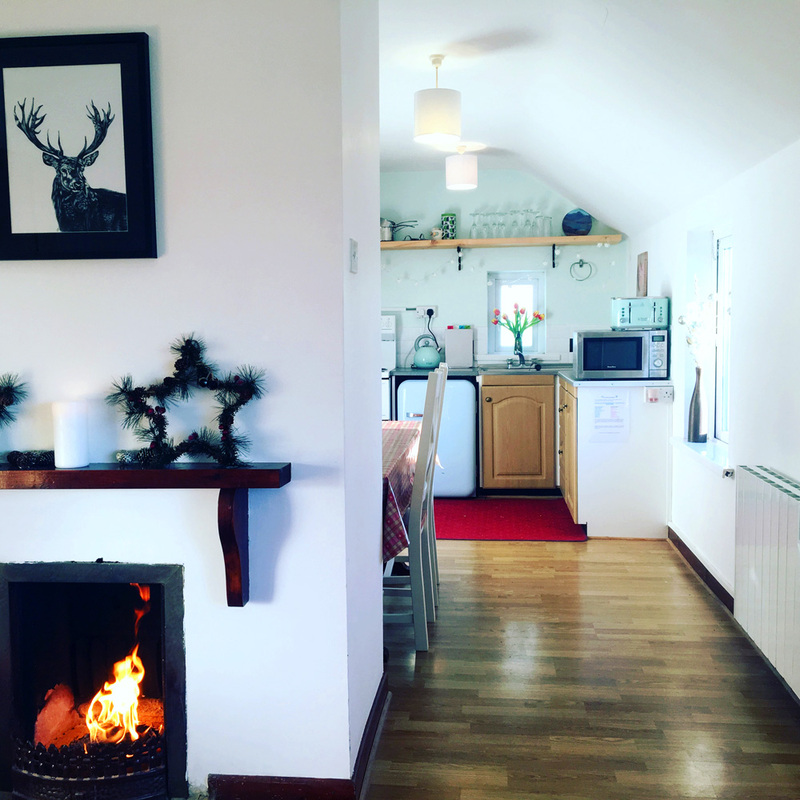 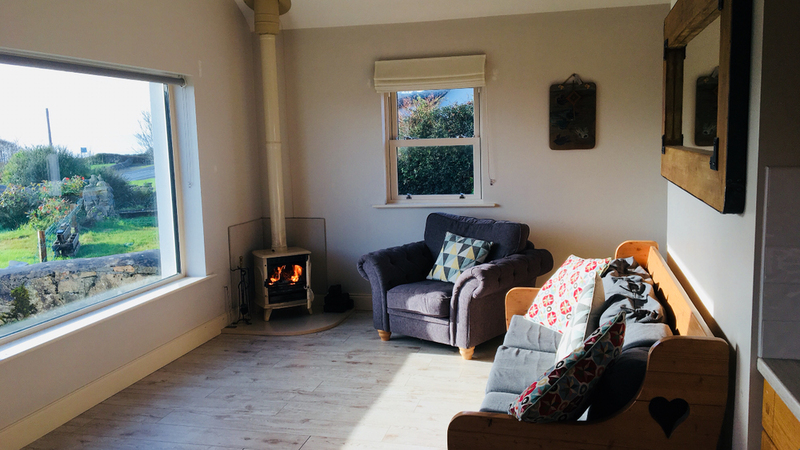 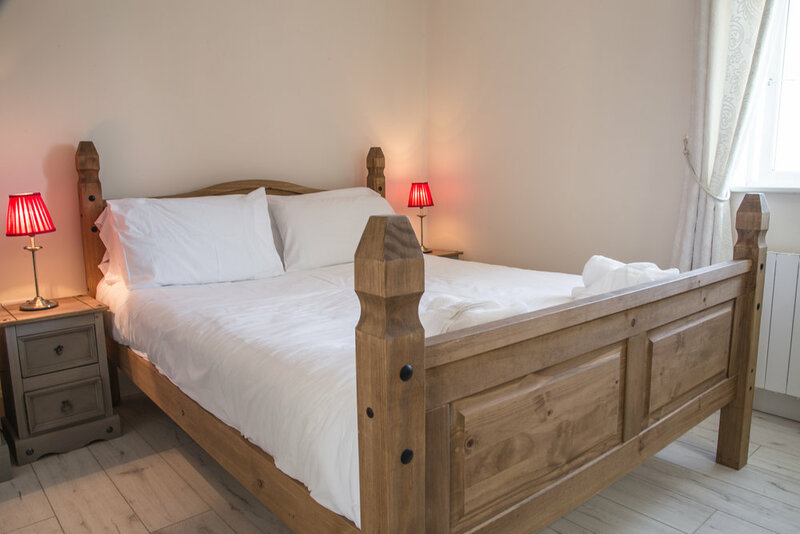 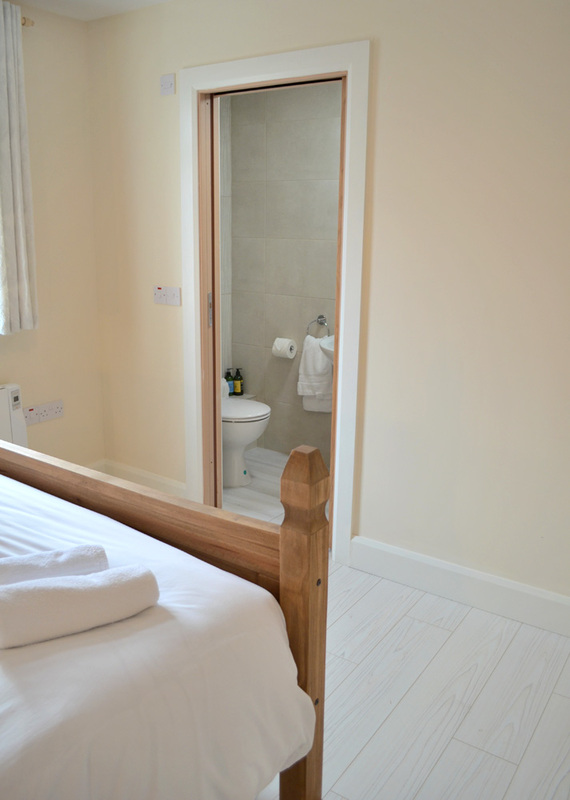 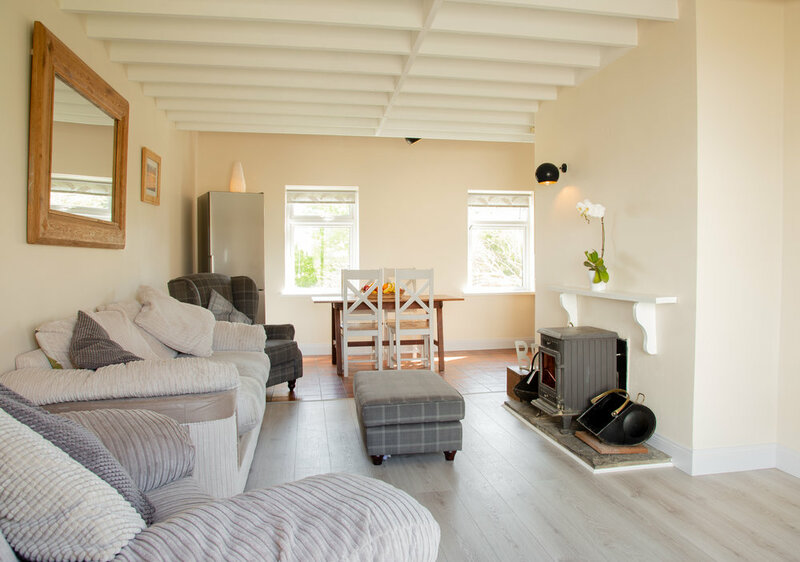 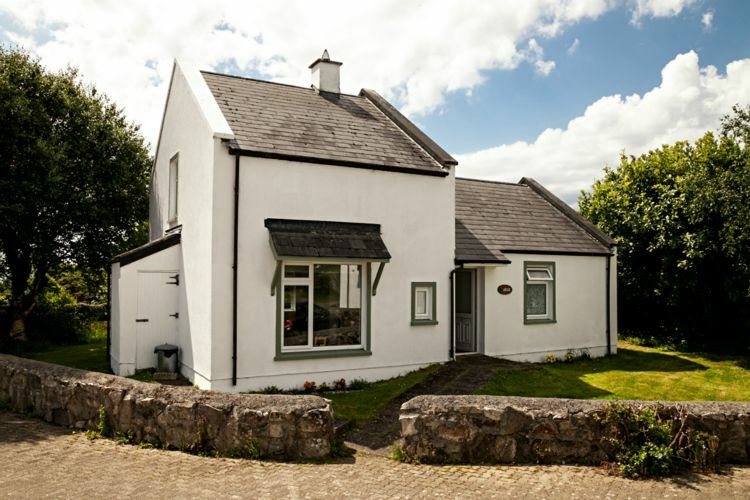 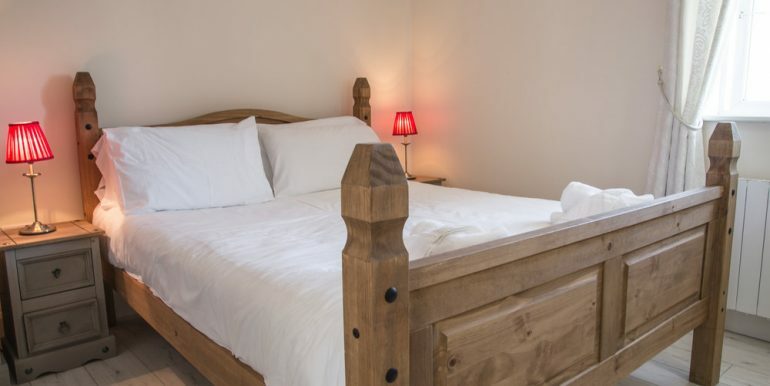 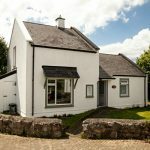 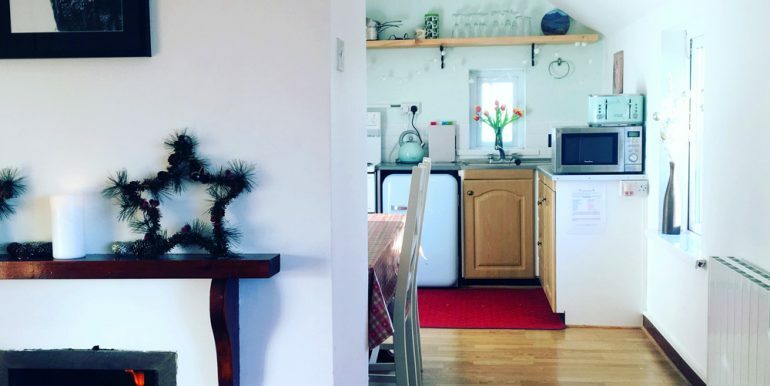 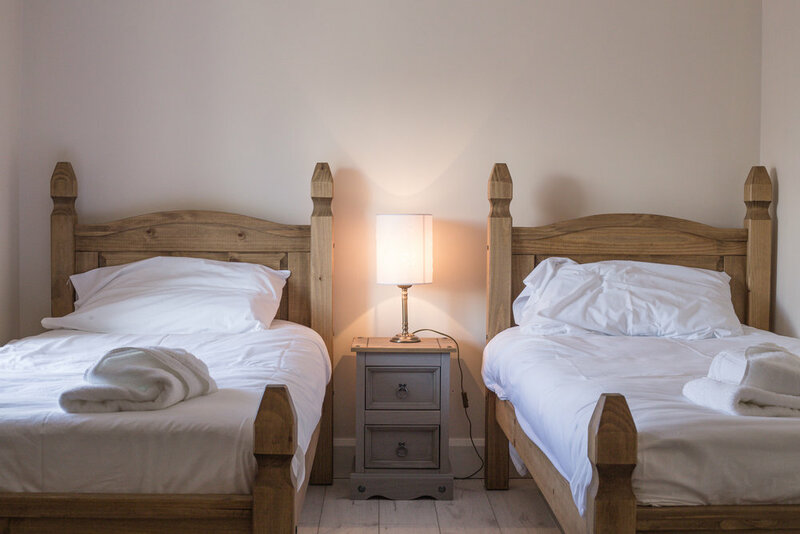 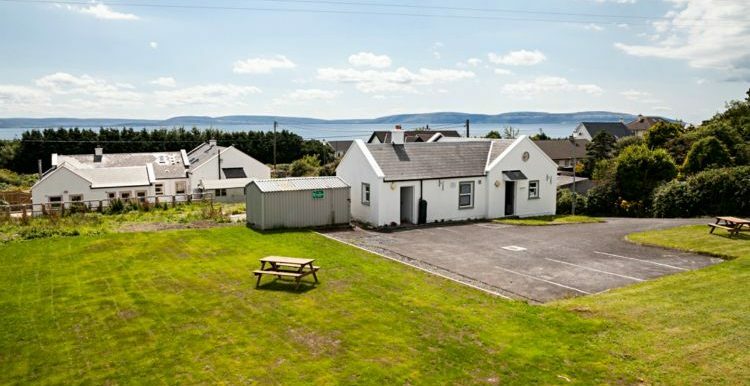 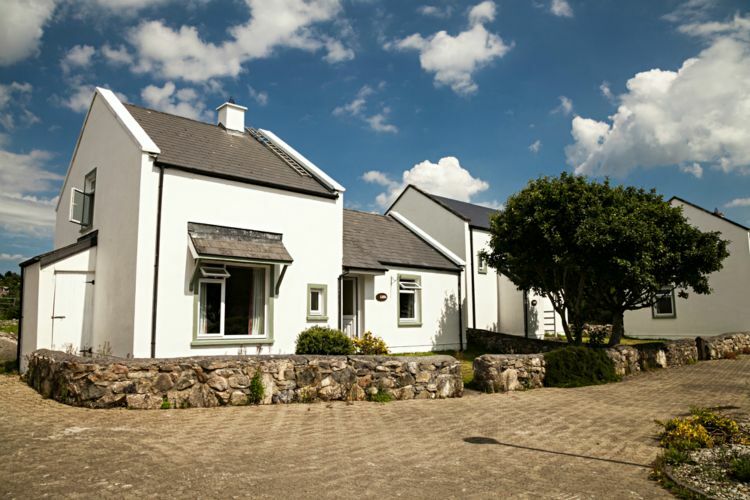 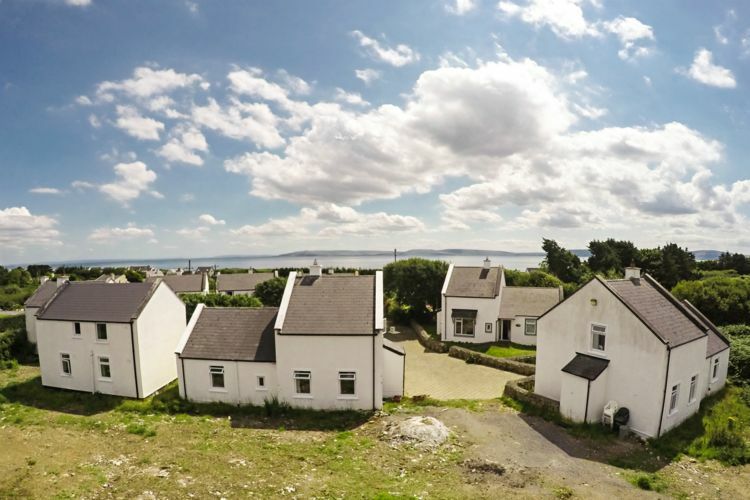 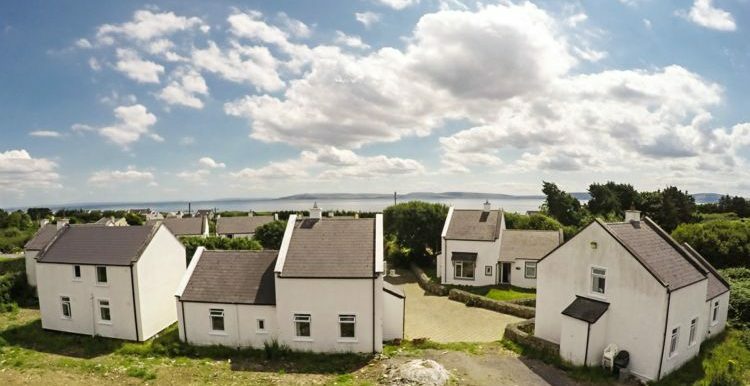 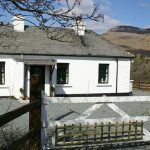 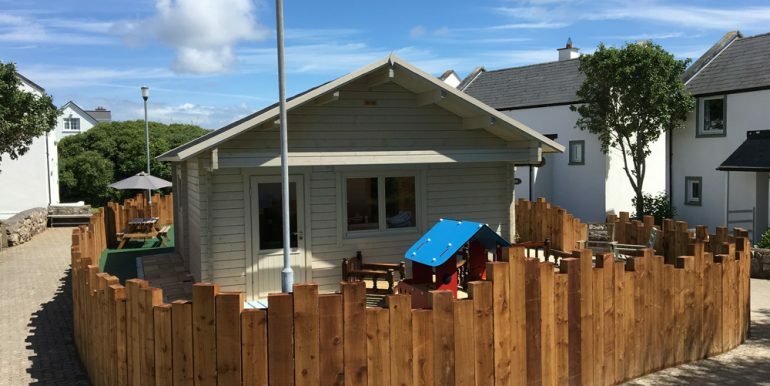 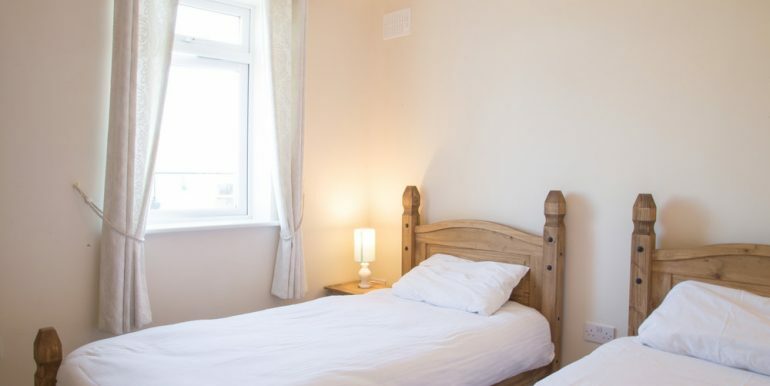 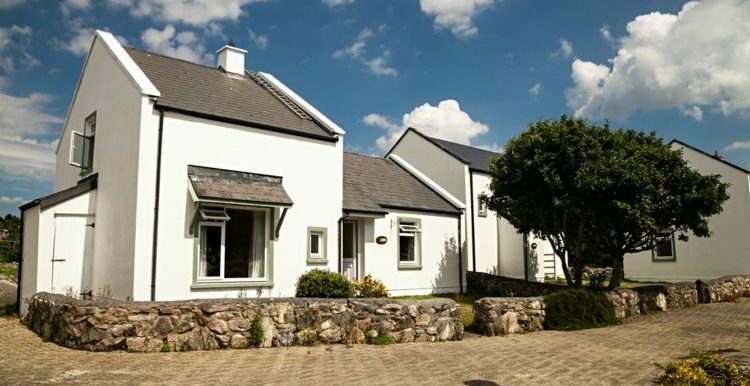 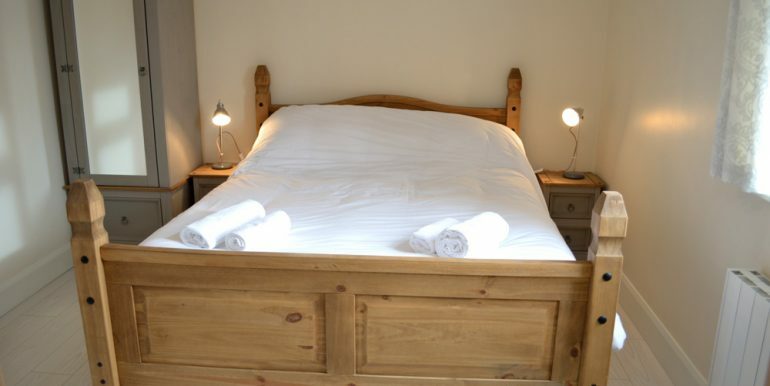 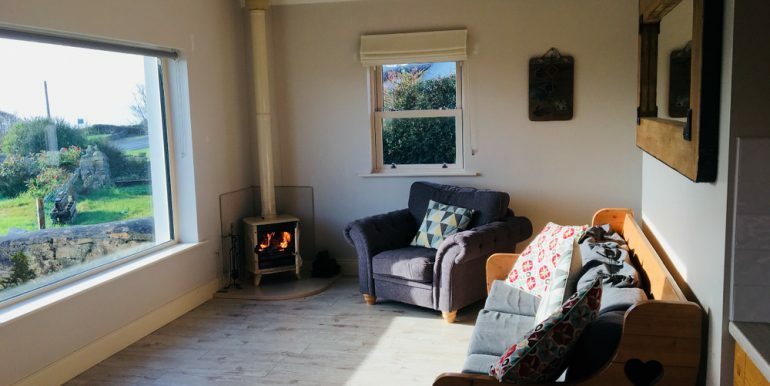 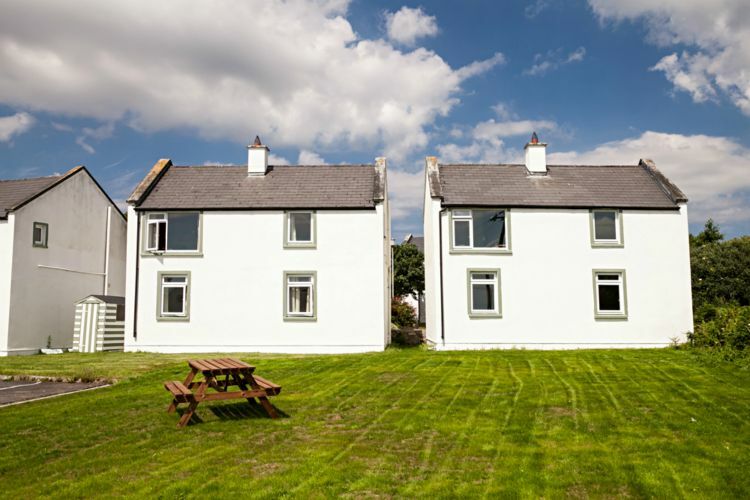 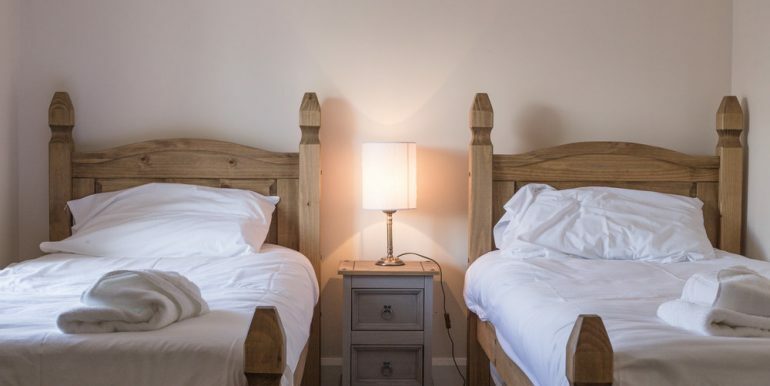 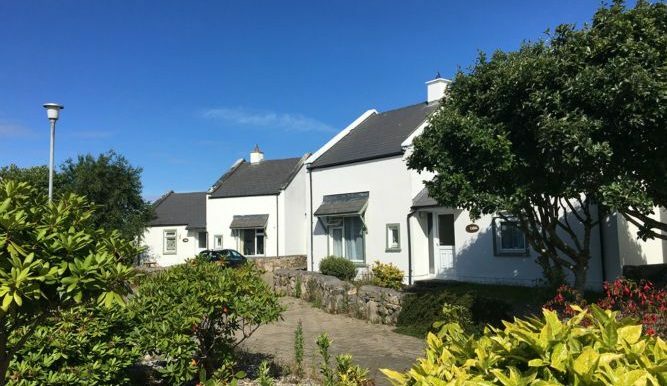 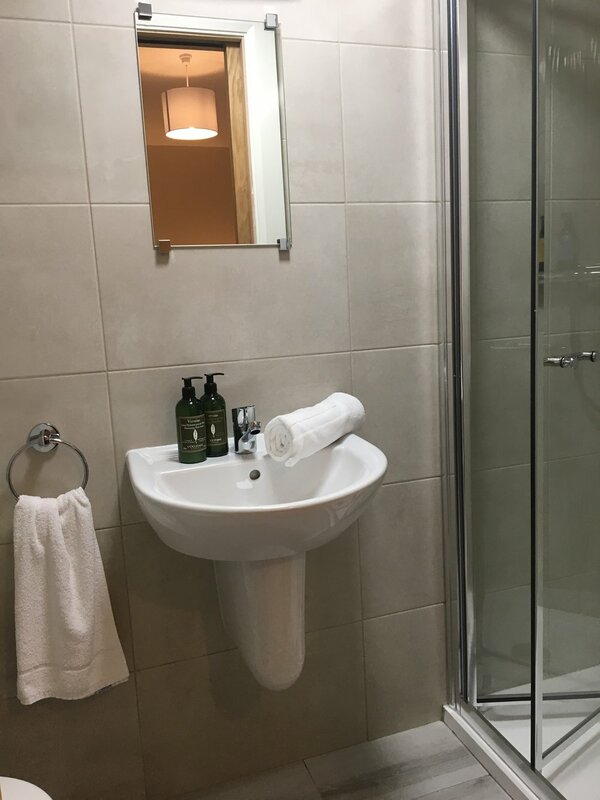 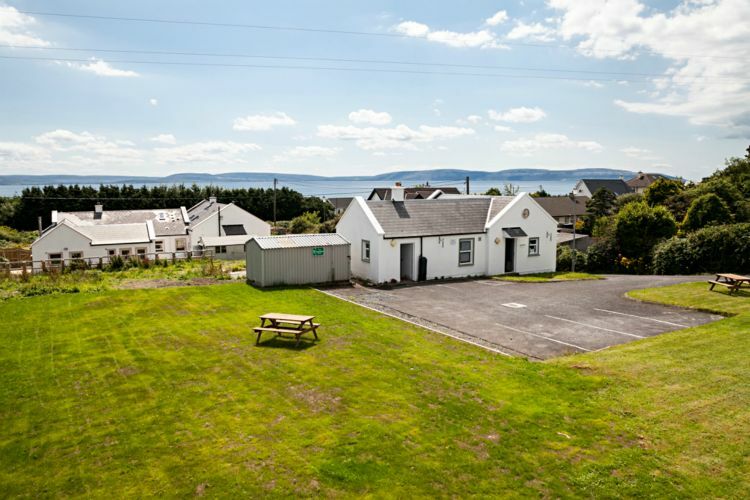 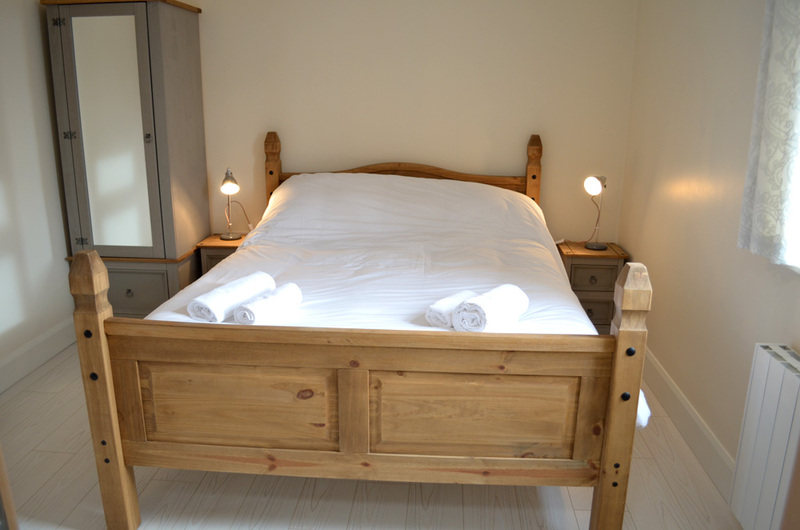 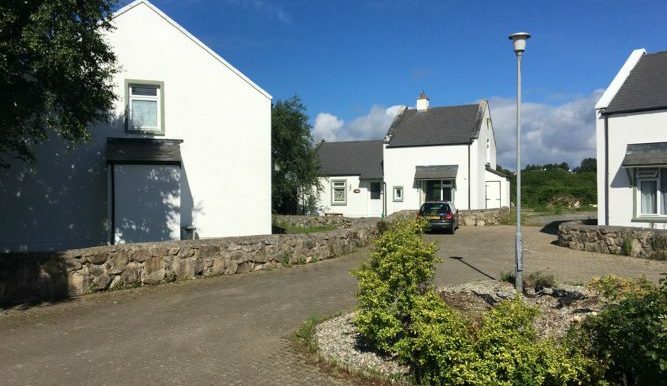 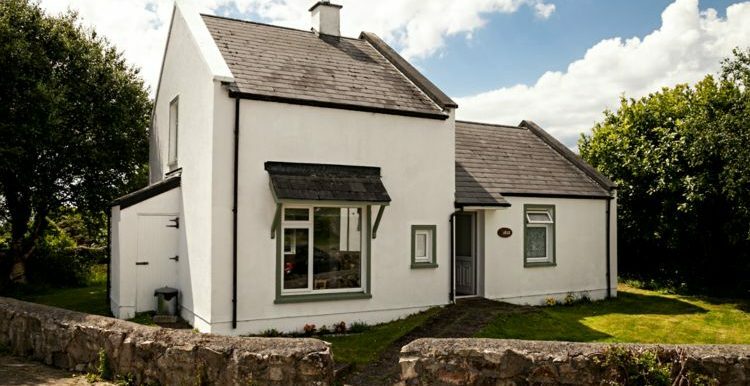 The Cottage: Small Complex of cottages on the edge of Barna village these purpose built properties are located ideally for Galway City only 8 miles away and on a Bus route along the Wild Atlantic Way. The Barna woods project is great because it offers nice country walks, especially for people who holiday with dogs. 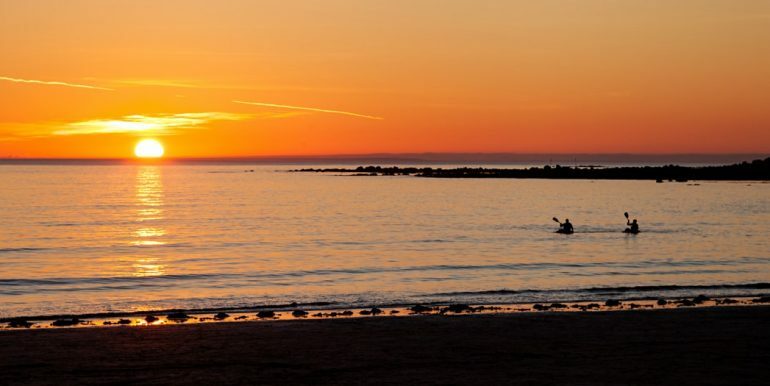 The Beach known as Silver Strand is close by. 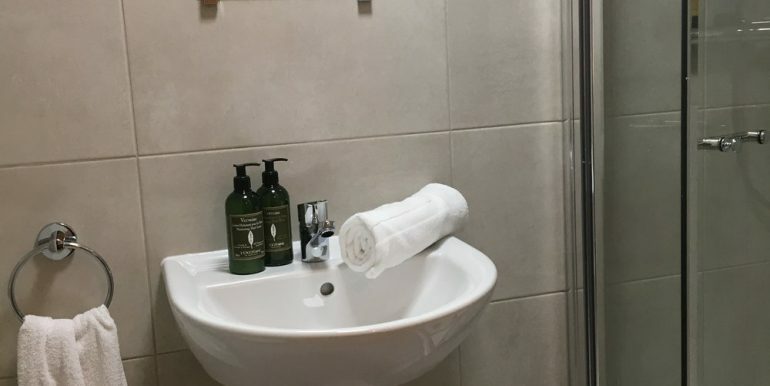 There is a Hotel and spa in the village along with a few nice restaurants, all perfect if you want a drink. 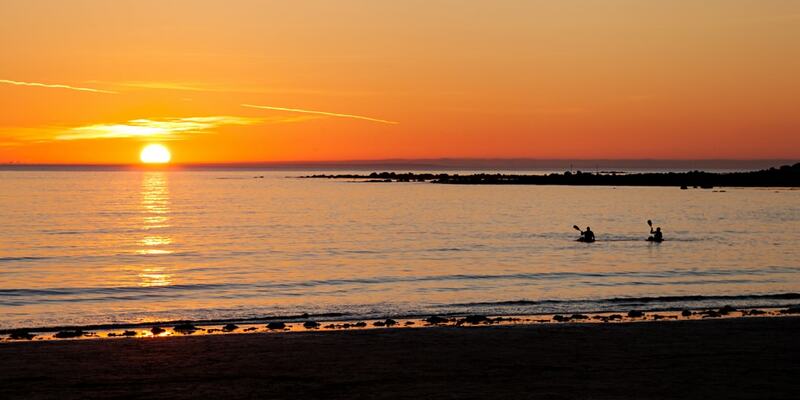 Not to forget Barna Golf course. 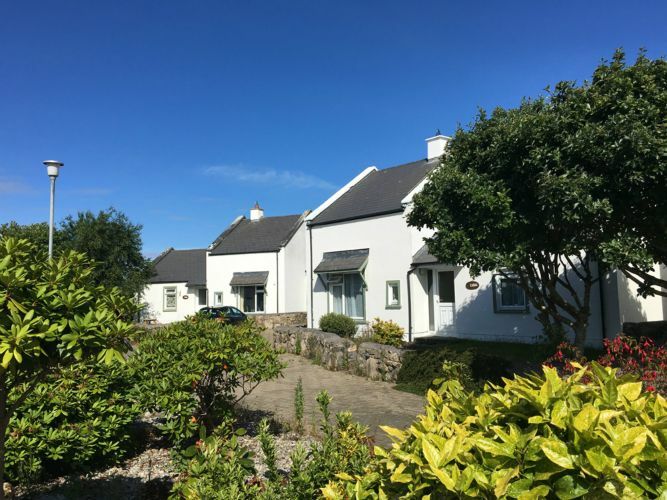 Barna is very central for touring Connemara, Aran Islands, Connemara National park, Kylemore Abbey, Leenane Seaweed Baths, Marconi Monument, Clifden Boat Club and lots more. 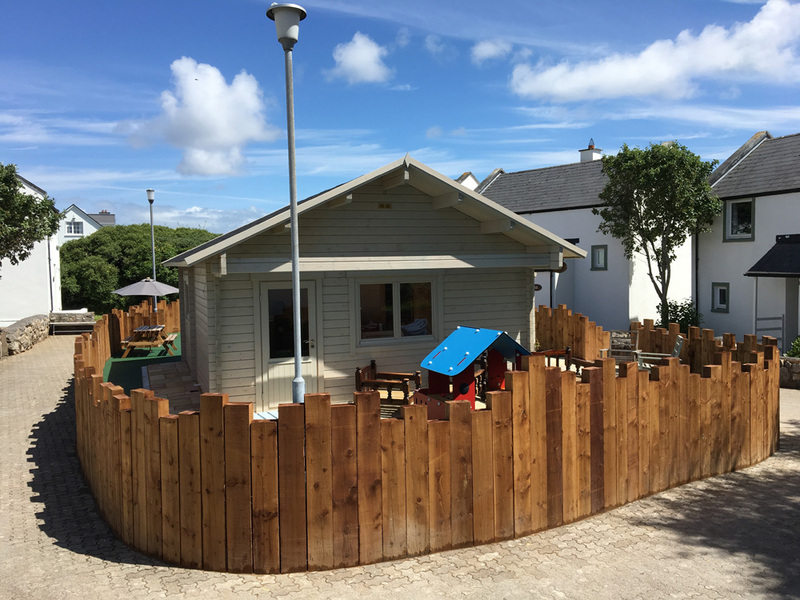 This is ideal family accommodation as it offers kids playtime together in individual gardens and lots of outside space in car free zone. 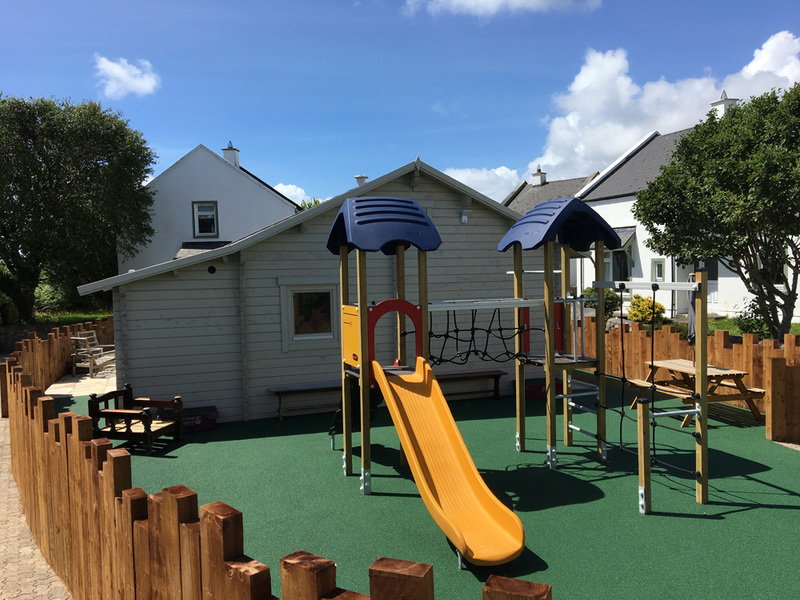 Two Kompan play zones are available. 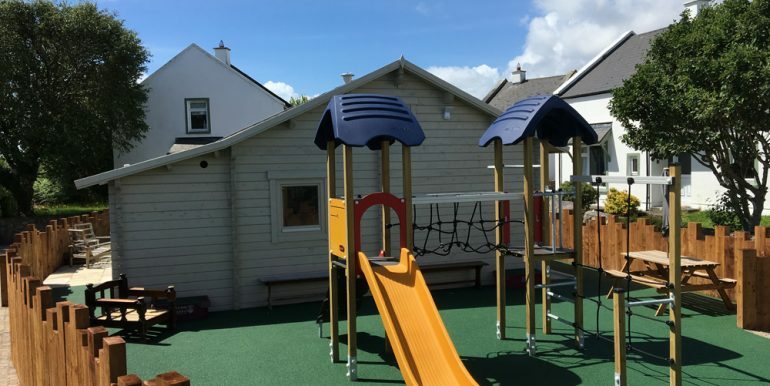 One is for toddlers under 4 and one large climbing frame for up to 12 children at one time with rubberised safety flooring made to councils specifications. 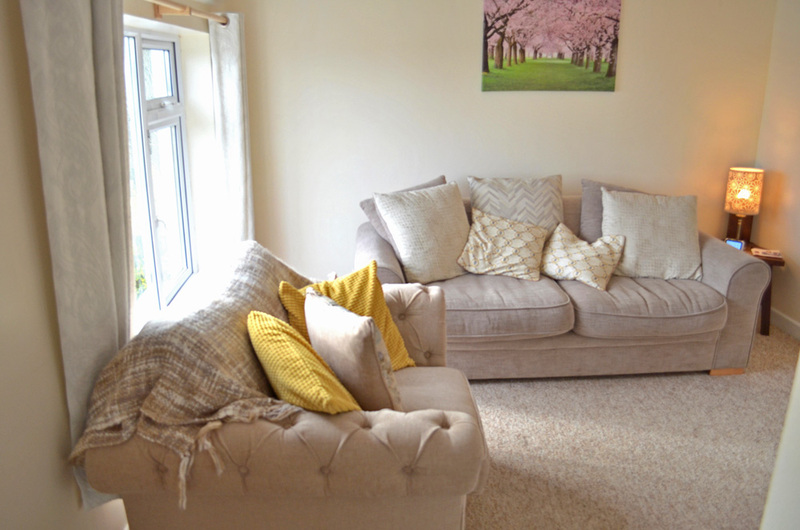 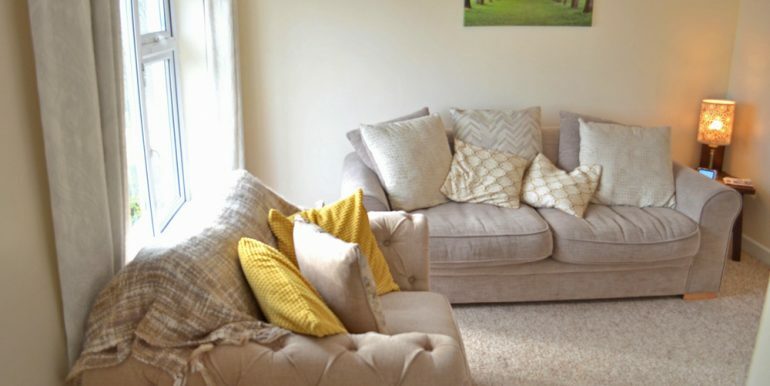 Inside: They are all detached with open plan kitchen, diner, sitting rooms. 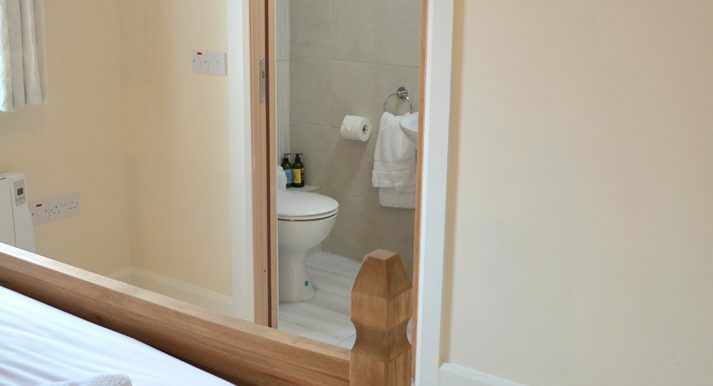 There is a washing machine and dryer. 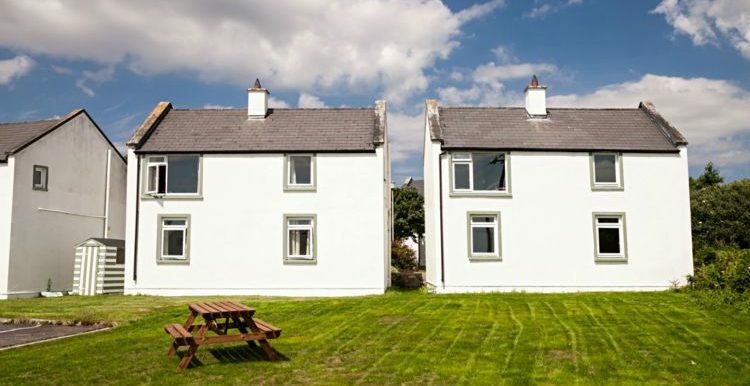 There are 3 bedrooms with one double and 2 twins. 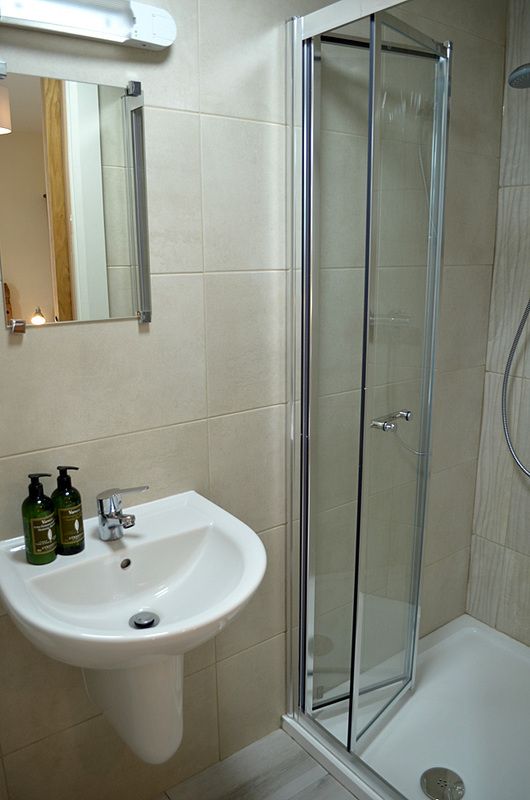 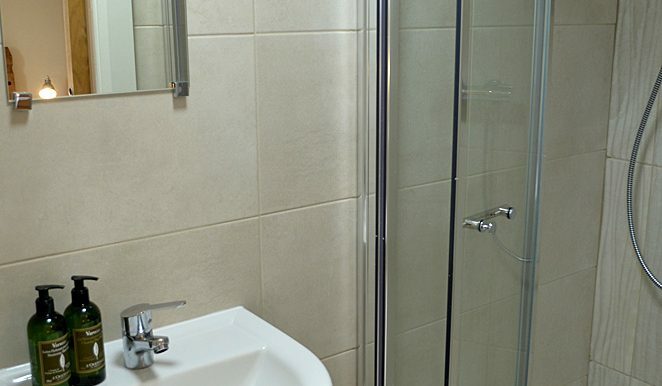 One bathroom with shower over bath. 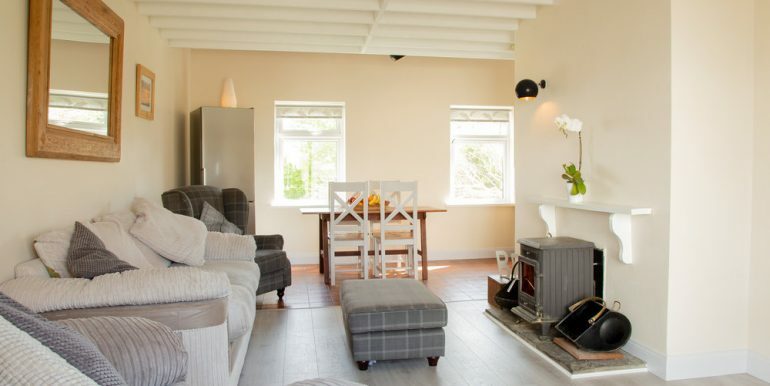 Storage heating throughout.